Of all the San Francisco neighborhoods known for their history and cuisine, Bayview-Hunter’s Point is not one of them. 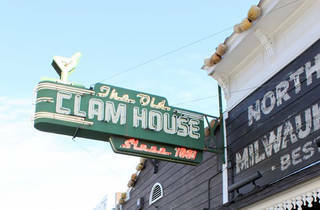 Yet there, in an neighborhood that is today largely industrial, is one of the city’s oldest restaurants: The Old Clam House. 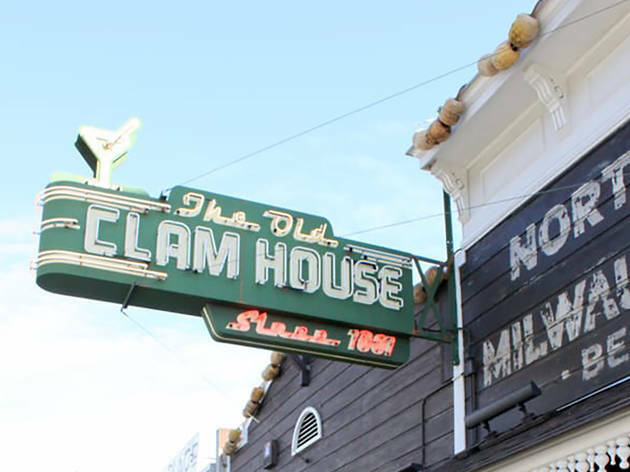 Established in 1861 near the San Francisco Bay, this seafood restaurant still serves drinks from behind its original 150-year old wooden bar. The Old Clam House offers mostly traditional seafood dishes like Clams Linguine, whole crabs and fresh fish prepared in one of five signature sauces. This classic joint is worth the trek outside the typical restaurant scene.